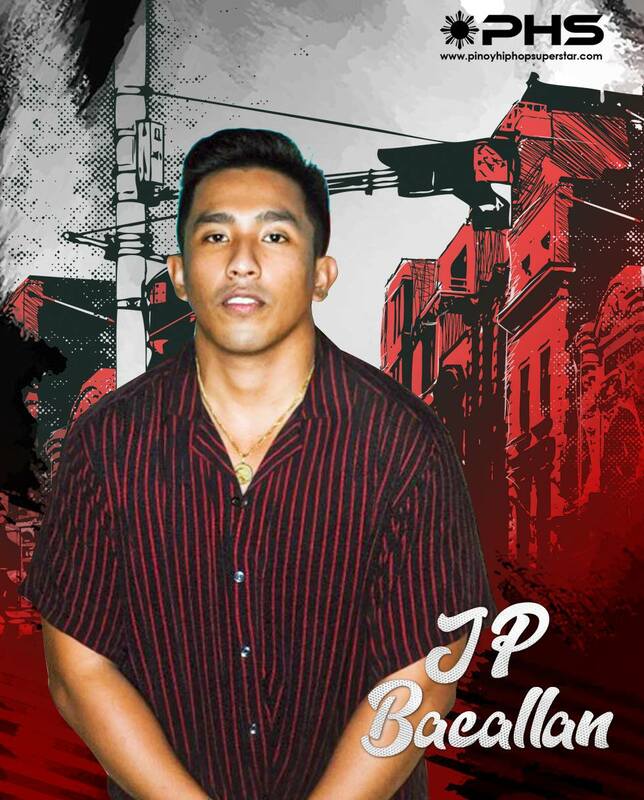 JP Bacallan is one of those Pinoy hiphop artists you don’t want to miss during an event. Making quality and must-listen music yet humble plus his undoubtingly good looks. Talented and with God-given charms, no wonder he’s one of the best looking Pinoy hip-hop personalities.